Following news that Ozzy Osbourne has postponed all dates on his 2019 tour as he recovers from recent surgery, Sharon Osbourne has revealed the extent of the rocker’s injuries for the first time. "At the beginning of the year, he had a bad flu that went to bronchitis, that went to pneumonia,” explained Sharon during the April 8 broadcast of the CBS daytime show The Talk. “And then when he had the flu, he came out of hospital and he had a bad accident at home. He fell. And he fell in the middle of the night. “And years ago, previously, he had a motorbike accident, where he was in a coma for days. And what he'd done was he reinjured his back and neck and shoulders. And all of the metal rods and everything that were put in his body were dislodged. Sharon added that Ozzy is disappointed to let his fans down: “He just feels terrible. He says it's the only thing he's ever done right in his life, his performing, and he just feels terrible." 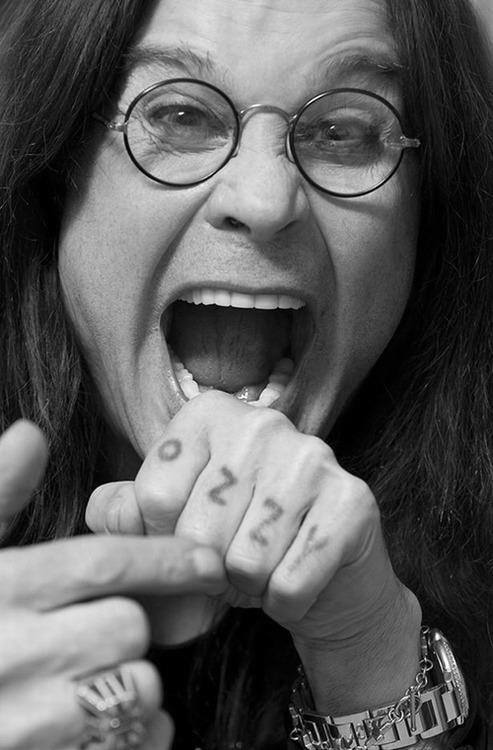 Ozzy’s tour will be rescheduled to begin in February 2020, and concert-goers are being asked to hold onto their original tickets as they will be honored for the new dates; not all will be rescheduled as some of the 2019 dates were festival appearances. Osbourne has released a revised schedule for the North American shows next year, with 2020 UK and European dates to be announced in the coming weeks.